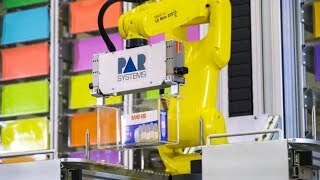 PaR Systems is a world leader in providing full-life-cycle automation solutions for critical material handling and robotic applications that drive customer quality, safety, and productivity. 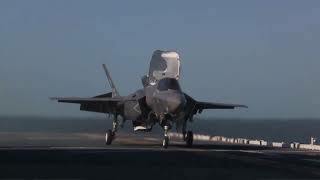 Since 1961, PaR has created fully integrated systems, which are often first-of-a-kind manufacturing solutions, for a broad range of industries including aerospace, hazardous material/nuclear, life science and process automation, marine, defense, heavy material handling, CO2 lasers, non-destructive testing systems and industrial. 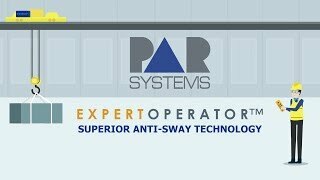 PaR Systems is headquartered in Shoreview, Minnesota, where its Automation Solutions and Material Handling groups are located. PaR Life Science and Process Automation, which designs and manufactures automation equipment for the medical device and specialized high tech industries, is located in Oakdale, Minnesota. s.